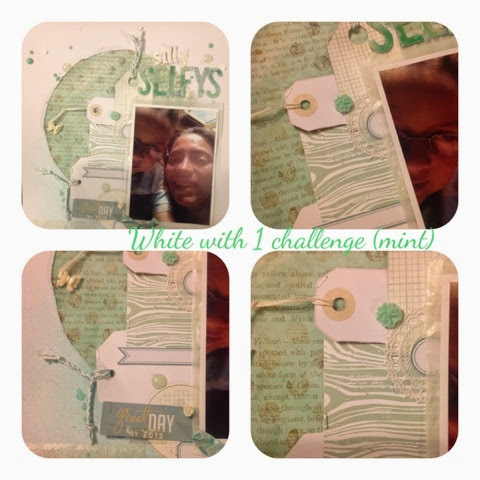 scrappinwithjanet.. : White with 1 Blog Challenge ..
White with 1 Blog Challenge .. Here is my entry for the WW1 April Challenge using mint as the 'other' colour .. This is great! Love your layering! Thanks for joining us at WW1. so cool that you have joined us with this months challenge at WW1.. and you rocked it. 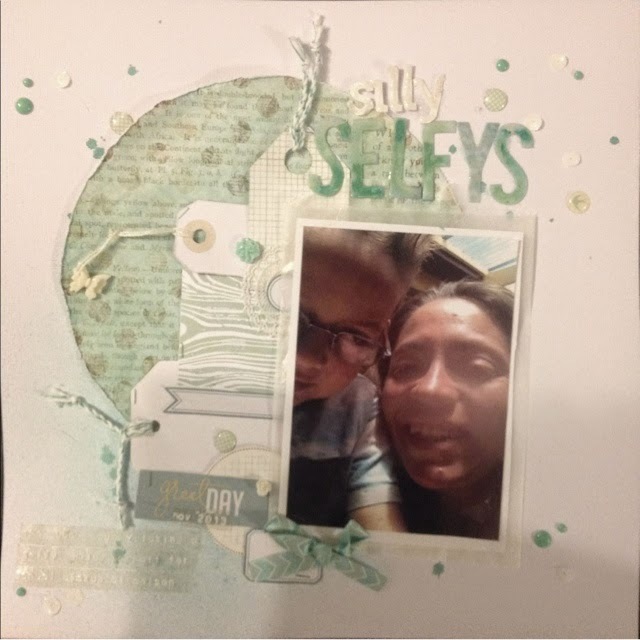 Such a fun layout.. perfect for the fun selfie!